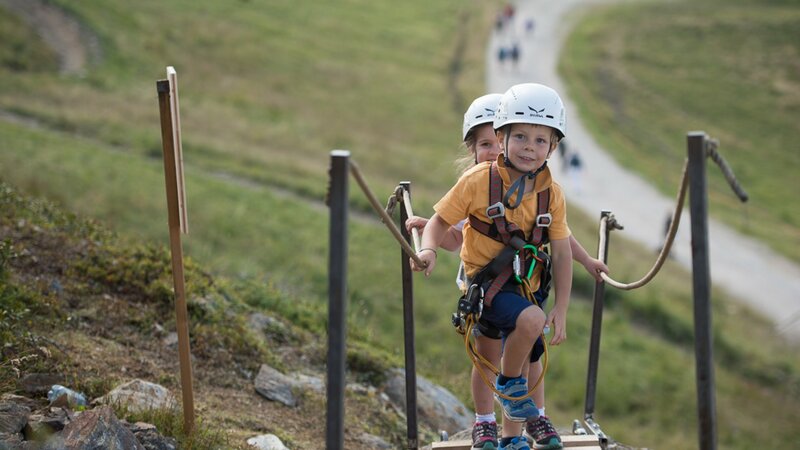 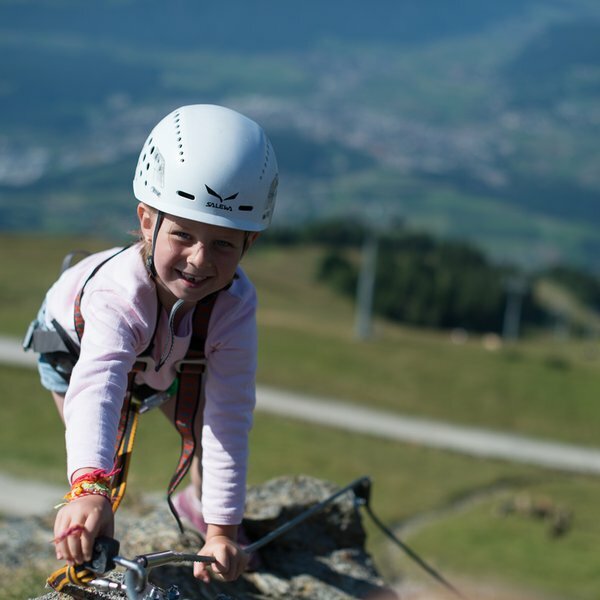 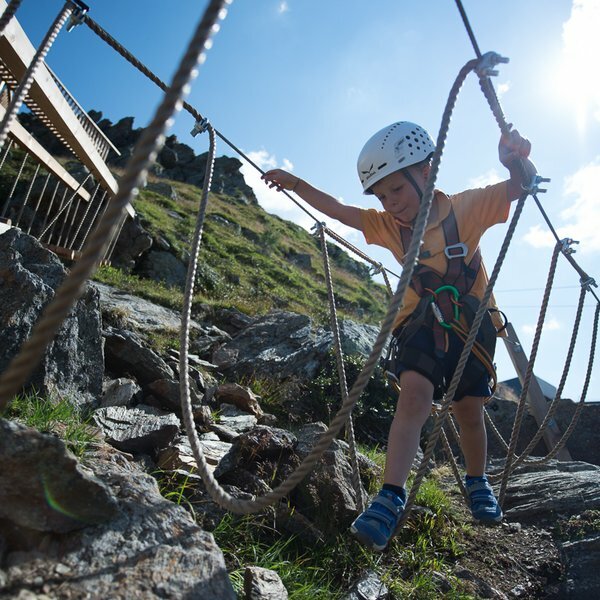 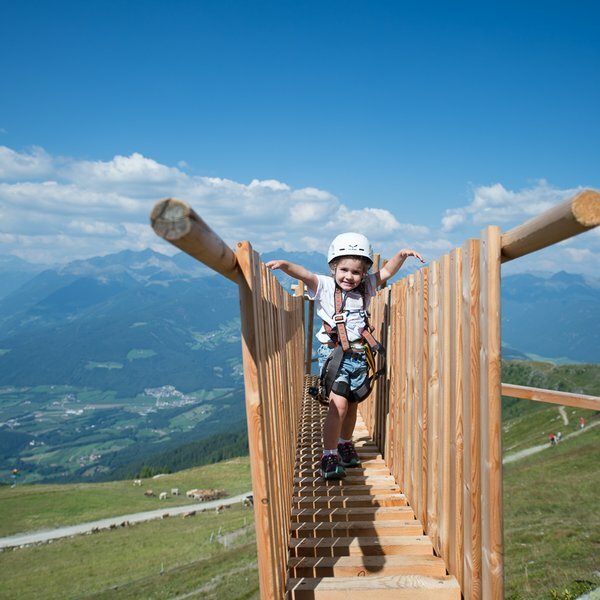 Kronplatz now has yet another exciting novelty: its very own via ferrata for kids! 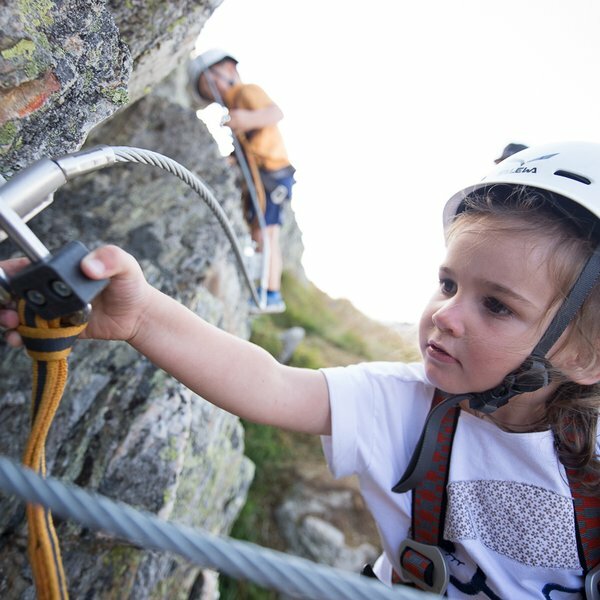 Following a steel cable which runs along the climbing route and is fixed to the rock at regular intervals, our young explorers can now have a go at outdoor climbing in a fun and safe way. 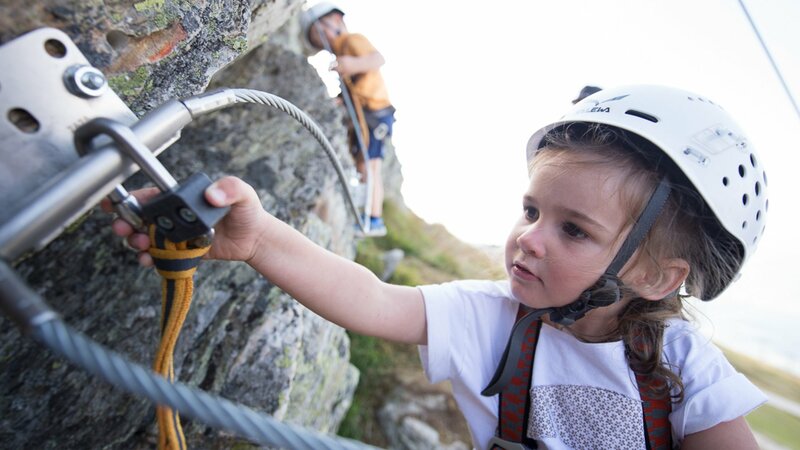 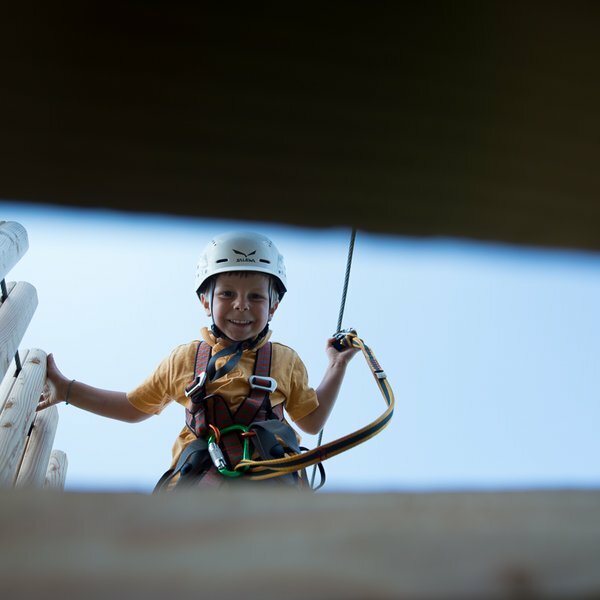 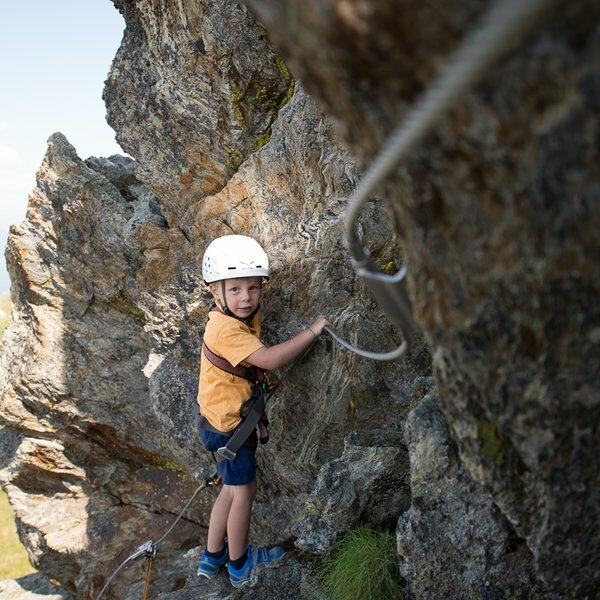 Equipped with a special via ferrata climbing kit – available from the nearby teepee village – it'll be an unforgettable adventure for even the most intrepid mini mountaineer!